On Saturday, a group of transphobic members of our community were permitted to march at the front of the Pride in London march, to freely hand out their hateful literature without intervention or obstruction. This is absolutely inexcusable. 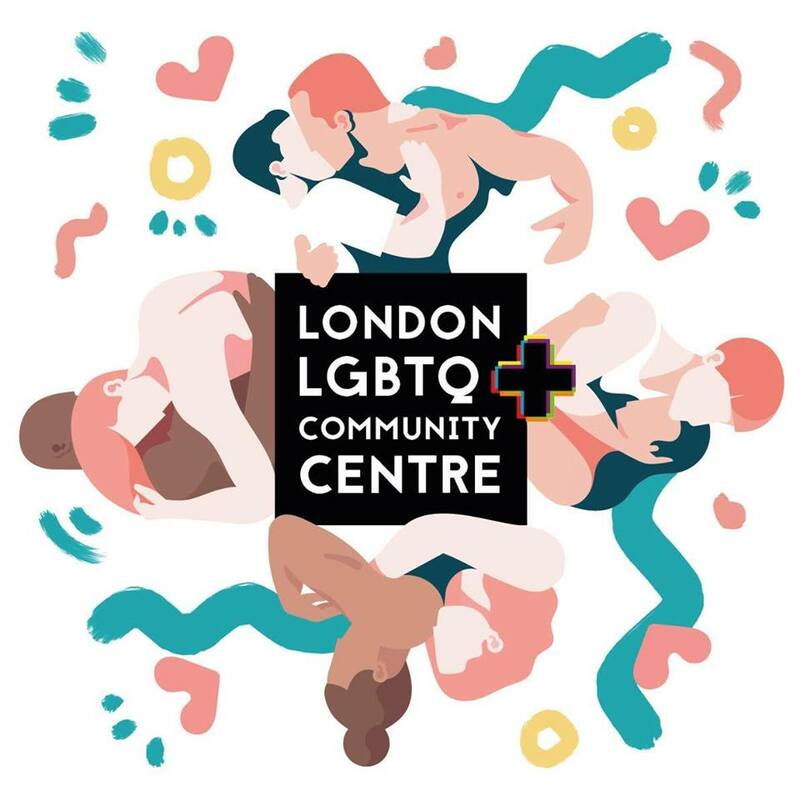 We, the London LGBTQ+ Community Centre project volunteers, completely condemn this disgusting behaviour. Pride in London said that ‘the actions of 8 people did not stop the joy and love that was demonstrated by the 30,000 people who followed.’ This naive statement overlooks the heartbreak and anger experienced by so many in our community who disagree with the hateful statements on placards and banners marching through our city. Pride in London stood by and allowed this to happen. This seemingly small, careless act has had a severe effect on our community, making many feel unsafe and unwelcome at Pride, and to state anything else is to undermine the seriousness of this issue and the impact it has had. Pride in London stated that they couldn’t ‘forcibly remove the group as their protest was not a criminal offence’, but section 4 of the Public Order Act 1986 makes it an offence for a person to use threatening, abusive or insulting words or behaviour that causes, or is likely to cause, another person harassment, alarm or distress. We believe that this hateful protest group breached the Public Order Act, and should have been forcibly removed. The trans community, and trans women in particular, have been subject to extreme amounts of abuse and hatred in recent years, and particularly since the government announced it would move forward on reforming the Gender Recognition Act. In 2018 alone, groups of Trans Exclusionary Radical Feminists (TERFs) have held campaigns and rallies to incite hate against trans people; they have held mass protest walk-outs of major political parties, claiming trans women violate their rights as women; they have raised thousands of pounds to fuel their hate campaigns and they have dominated the media while claiming to be silenced by trans people. 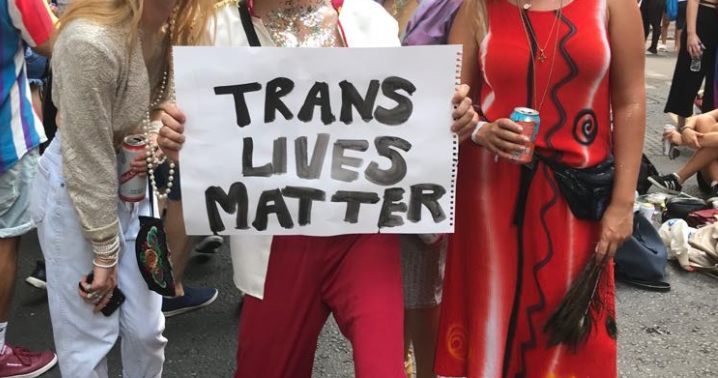 That’s why it’s of absolutely vital importance that as a community, we stand shoulder to shoulder with our trans sisters, and this is why the choice Pride in London made to allow them to march is so unacceptable. There is no room for transphobia in the LGBTQ+ community. It’s that simple. The transphobic group may have been permitted to march, but they do not reflect the values of the LGBTQ+ community and its allies, and they do not speak on our behalf. As a community, we mustn’t be complacent, we cannot stand by and let transphobia win. We are calling for allies to our trans and non-binary family to speak up, louder than ever before. Use your privilege and platform to drown out hatred, to stand up and let the transphobes know that their behaviour isn’t welcome and will not be tolerated. Our trans and non-binary siblings are unequivocally part of our community, and we must move forward as a movement, united, with love and solidarity.